Organisations are striving to deliver consistent experiences but very few feel they are there yet. A mere 8% of respondents were able to boast that all their data and marketing systems were integrated. 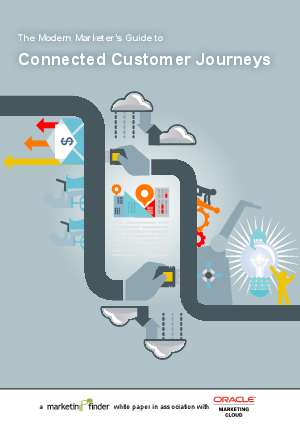 Only 40% of marketers in the study were able to track the customer journey across channels. Download this paper now to discover the best practices and future trends, analysis and top tips on how to get a customer centric strategy right.